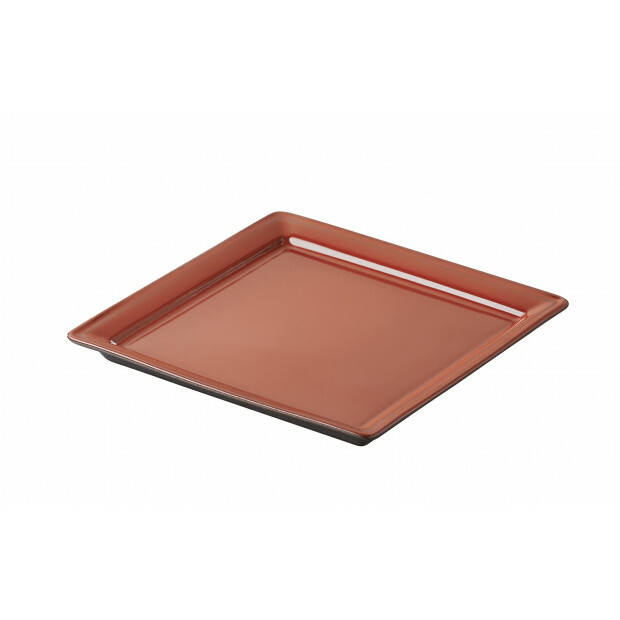 Individual square dish to bake and serve individual pasta dishes and casserole or individual dessert. 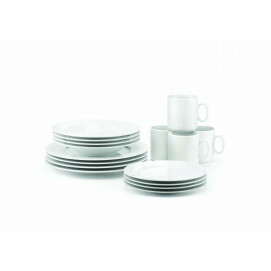 The look of those dishes are elegant and smart. The dual color - red and black or gray and black - give them a strong personality and for sure will enhance any presentation. You like the color and the design? Have a look at the whole collection ! 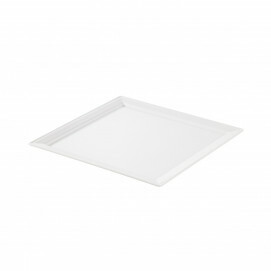 SERVING SUGGESTION: bake and present individual gratins or desserts.